We understand the impact your smile can have and the way it makes you feel. 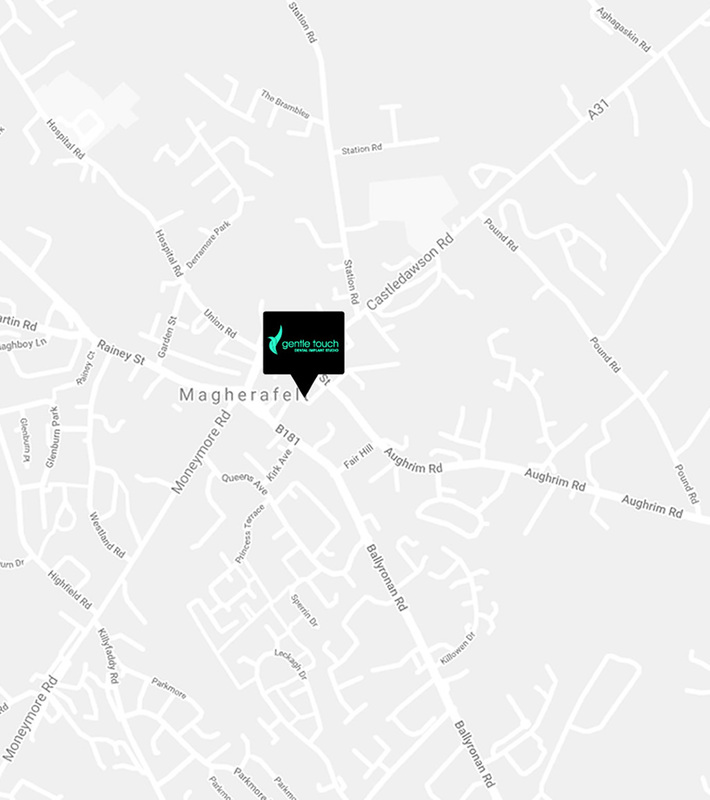 Based in Magherafelt, Gentle Touch are the friendly implant professionals with a local, and well-earned, reputation for creating beautifully stunning smiles. Our gentle, understanding approach, along with a meticulous attention to the finer details, produces incredible results that sets new standards in customer experience and cosmetic dentistry. During your initial meeting with Robert he will chat with you about your specific issue and the results you wish to achieve. 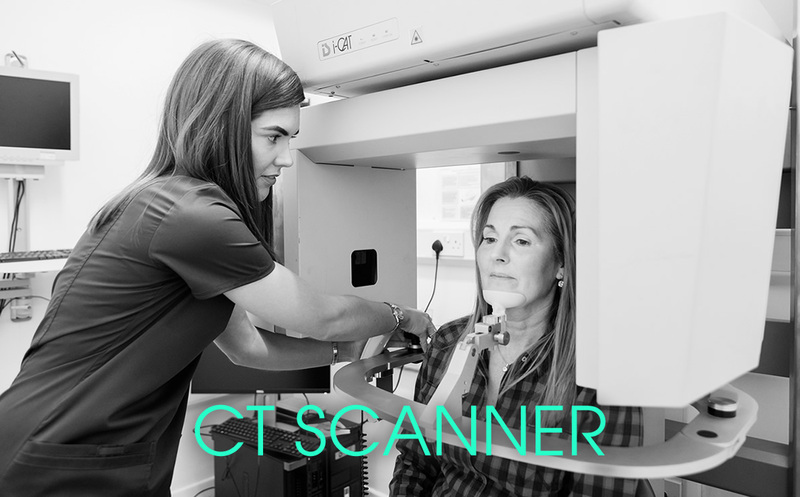 Robert will then do a comprehensive checkup which will involve a CT scan, clinical photographs, a discussion with your referring dentist to make sure everyone is on the same page and kept up to date, and, of course, a cuppa! 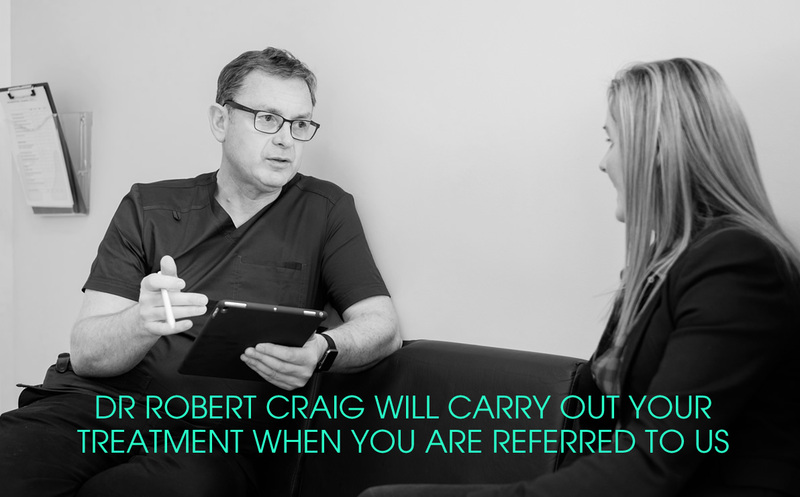 If a second or third consultation is needed, Robert will develop a personalised in-depth treatment plan which he will explain to you in full detail. Next, Robert will carry out the treatment and schedule you for any follow up appraisals, including an annual review. 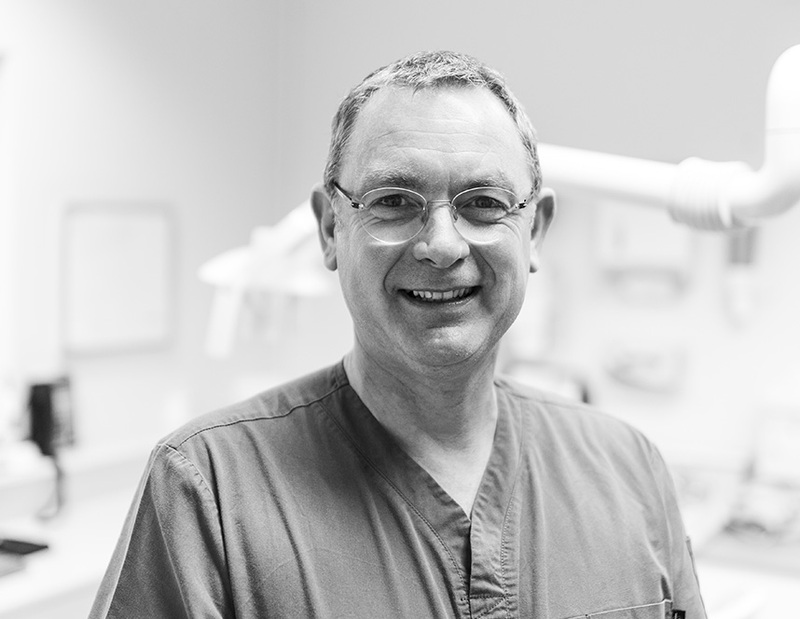 Whatever the challenge, Robert’s experience in implant technology and cosmetic dentistry will help improve your smile- gently and professionally- in a relaxed and comfortable environment. GOT A QUESTION BEFORE YOU COME TO SEE US? Since founding Gentle Touch in 1990, Robert has focused on high-end implant cosmetic dentistry, taking a year-long course in the USA, the epicentre of cosmetic excellence. His experience includes a 2002 Fellowship in Periodontology and a 2004 Fellowship of Implantology, both from Southeastern University, Fort Lauderdale, Florida. Robert also spent time working with renowned clinicians, including Dr. John Besford, at his Harley Street in London, and is a member of the British Academy of Aesthetic Dentistry and the Irish Academy of Aesthetic Dentistry. Robert is the President of the Northern Ireland branch of the Irish Academy of Aesthetic Dentistry and a member of the Association of Dental Implantology. He is also a significant contributor to dental education in Northern Ireland, offering courses alongside other renowned educators. Outside dentistry, Robert enjoys spending time on his digger and trying to shoot clay pigeons!